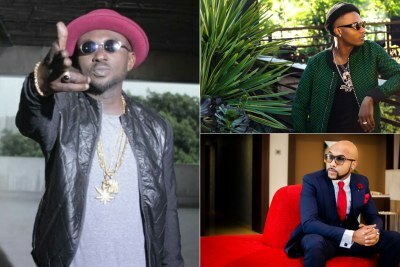 The dispute between the former members of the Plantashun Boiz has been going since the group's break-up in 2004, with Blackface claiming he wrote the song African Queen, a hit single on 2Baba Idibia's debut solo album. 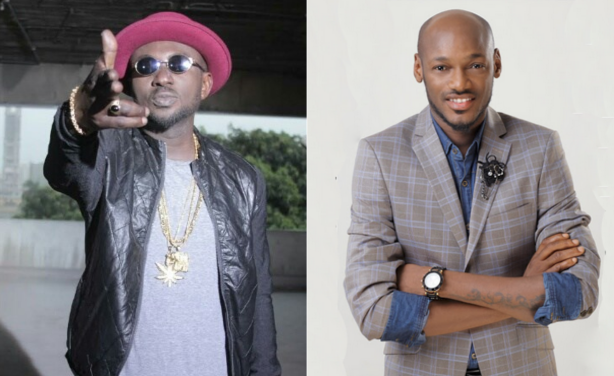 According to Blackface, 2Baba is not only a thief, he is also "gay" and a "cannibal". 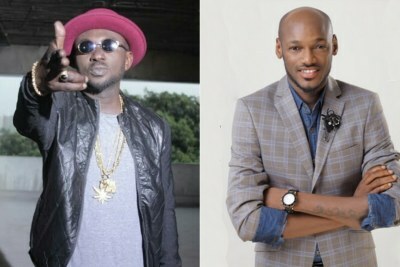 Nigeria: 2baba Sues Blackface for 50 Million Naira Over "African Queen"